"Mavenlink is an enterprise-grade business and project management solution for professional services & businesses." Mavenlink is for advanced project management, task collaboration, resource allocation, work management and professional services automation. Mavenlink offers superior visibility into every aspect of user's business and projects. 'Mavenlink Premier' is advanced software that helps businesses gain profitability by integrating all the needs of a professional services organization. All project-specific collaboration, file sharing and communication is visible only to users invited to participate in those projects, allowing administrators to choose which users have access to certain areas. 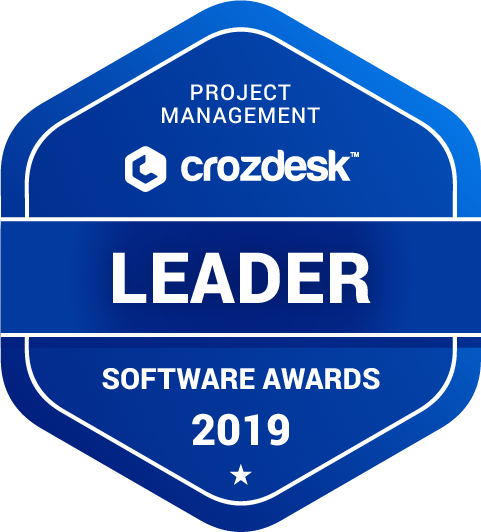 Mavenlink scored 88/100 in the Project Management category. This is based on user satisfaction (85/100), press buzz (44/100), recent user trends (rising), and other relevant information on Mavenlink gathered from around the web. Financial Management: Accurately track time and expenses, bill and invoice, and integrate with QuickBooks. Timeline Management: Instant Gantt Charts show project timeline and indicate scope of project, keeping you on task for project delivery. Resource Management: Assign and allocate team members to projects, and use utilization reports to identify team member availability. Analytics and Reporting Capabilities: Analyze revenue and margin projections with margin analysis features, work-in-progress reports, and job cost projections. Advanced Project Management: Collaborate better with team members and clients using activity feeds, task tracker, file sharing and status updates. Teams: $19/month for 5 users. Who are the main user groups of Mavenlink? Top industries that use Mavenlink include advertising/marketing, management consulting, IT services, graphic design, architectural and engineering. What is Mavenlink generally used for? It is generally used for project management and task collaboration. What platforms does Mavenlink support? Mac, Windows, Web-based, Mobile Web App. Does Mavenlink offer multi-user capability (e.g. teams)? They offer multi-user projects and workspaces. What are some applications Mavenlink is commonly used in tandem with? This service is commonly used in tandem with Google Apps. Does Mavenlink integrate with any other apps? Mavenlink integrates with multiple other platforms like Google, Salesforce, Jira, and more - so a user's business can work the way it needs in order to be successful. Does Mavenlink offer guides, tutorials and or customer support? Does Mavenlink offer an API? Mavenlink’s API provides easy access to most of the data model. Most internal Mavenlink development is performed on top of the public API. The Mavenlink API supports the OAuth 2 authorization model for secure, user-based access.